“I read your article on Freddie and the NR500 with great interest. 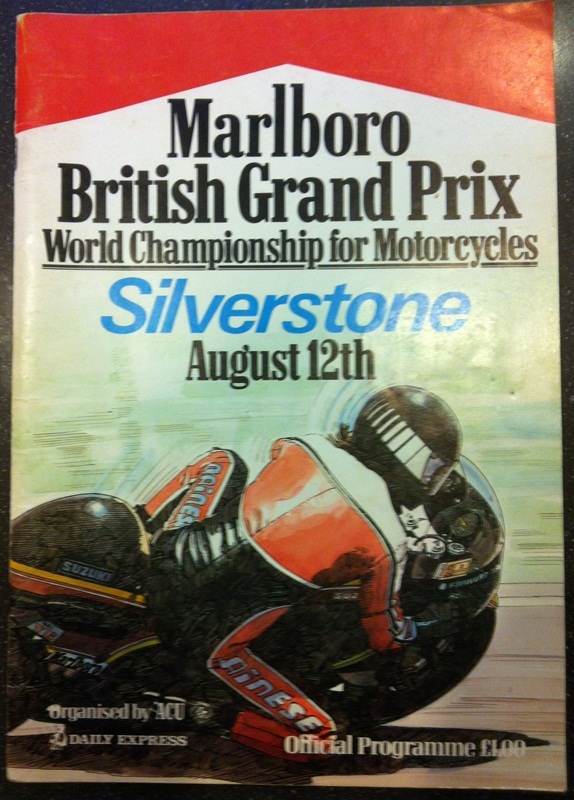 I was at Silverstone with my dad in 1979 for the bike’s debut and although I was only 14 at the time, I remember how big of a deal it was that Honda was coming back. Although there is no mention of the bike in the program, there was a lot of talk in the press leading up to the race. Compared to the RGs and TZs, the bike for the movie Silver Dream Racer (they were filming during the race weekend) looked futuristic but the Honda was super trick with engineering solutions not seen before and a unique sound from the oval piston four-stroke. 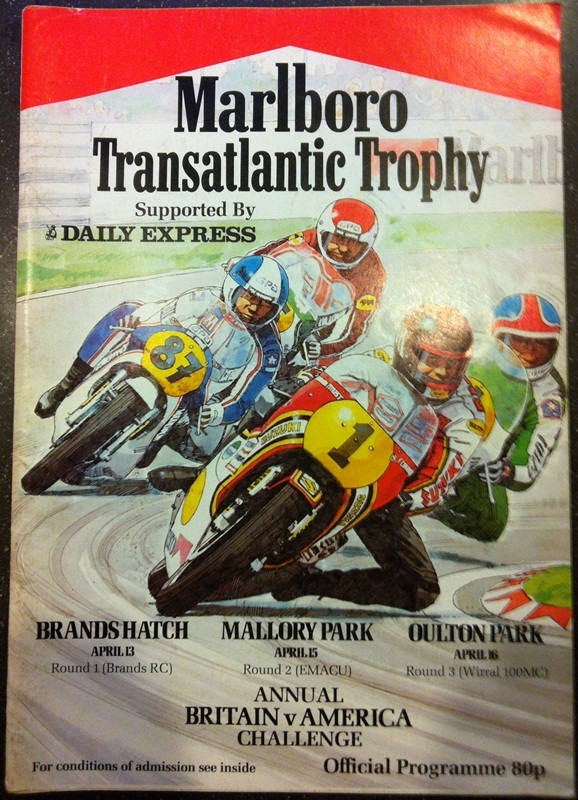 The NR wasn’t the only four-stroke heard that weekend as Hailwood and Ago did some demonstration laps on MVs. On the same trip to Europe we attended the Match races at Donnington (Aldana fell off right in front of us), the British round of the Motocross series and the for the car side, the Brands Hatch 6 hour sports car race and the Italian Grand Prix F1 race. I’d say Martyn won the “What I did this summer” competition of 1979.